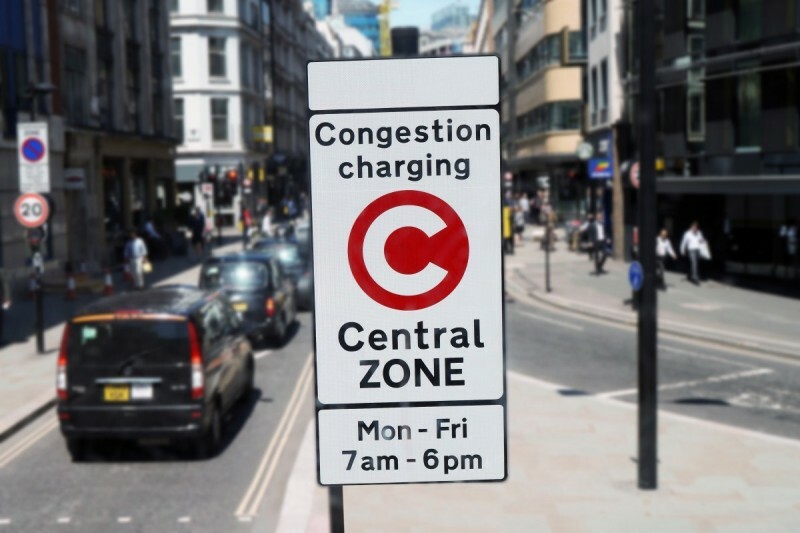 Decongestion pricing programs have proven successful in London at reducing the amount of driving in the city, while greatly expanding and enhancing other modes. The move could be a catalyst for other regions in the United States to do the same, and we at the Greater Washington Partnership believe the “Capital Region,” from Baltimore to Richmond, should actively join the conversation. Traffic congestion is more than just a headache. When too many drivers try to enter the city, it doesn’t just delay commuters and interrupt deliveries to local business. It also gets in the way of more efficient modes like buses, and makes roads unsafe for everyone. All while wasting hours of productivity and putting a drag on economic growth. Decongestion pricing could help fix traffic in the Washington region – Greater Greater Washington.